The flu bug isn't funny... or is it? The flu bug stops by Studio B for a chat with Jerry. (note that the rest of the crew stayed home.) The flu bug talks about Adam and Eve, dinosaurs, the Ice Age, and work. 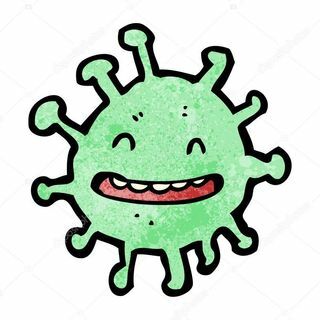 Hop into your biohazard suit and laugh along with the flu bug.